Laura has always had the adventurous streak and after a number of successful years in office based managerial roles, she has given it up to lead a life of adventure and help others to do the same. She is determined, passionate and hardworking. 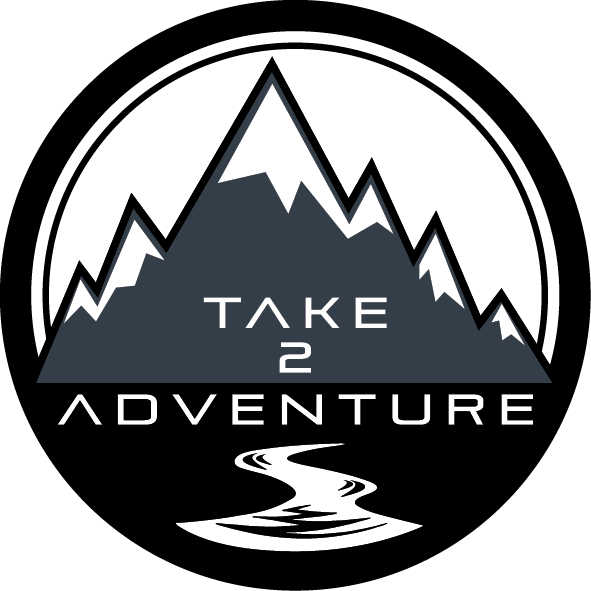 Past experience has provided her with the vital tools to effectively plan and manage a whole host of projects; overseas expeditions, Duke of Edinburgh expeditions and most importantly the set up of Take 2 Adventure. An integral leader, Laura is always at the forefront making sure everything runs smoothly and is very much a people’s person. Over recent years Laura has developed her love for the outdoors by inspiring the younger generations to get outside and explore. She grew up in the countryside and appreciates the value of nature, she strives to promote more learning outside the classroom within schools and is always looking for new ideas and ways to develop her skills and share her knowledge.